I’m all about second chances, and I’m glad I gave Pure Ice polish a second look. I recently received a box from Influenster and it contained After Hours by Pure Ice. 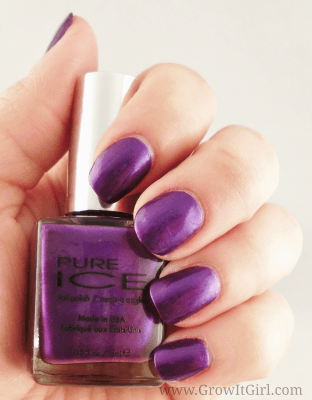 I thought the color was pretty but given my last Pure Ice experience, I wasn’t thrilled about giving the polish a try. In the end, I’m glad I decided to use it for this week’s manicure. 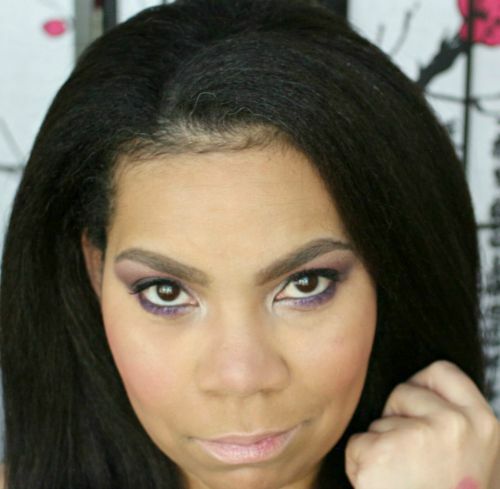 A little backstory…Awhile back I swatched and reviewed No Means No by Pure Ice. The color was gorgeous but the opacity was disappointing. 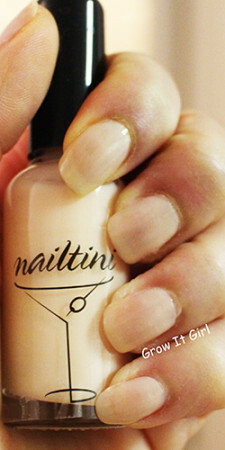 I used several coats and the color appeared patchy and thin in some areas. In the end, I just chalked it up to you get what you pay for and decided not to purchase from the brand again. 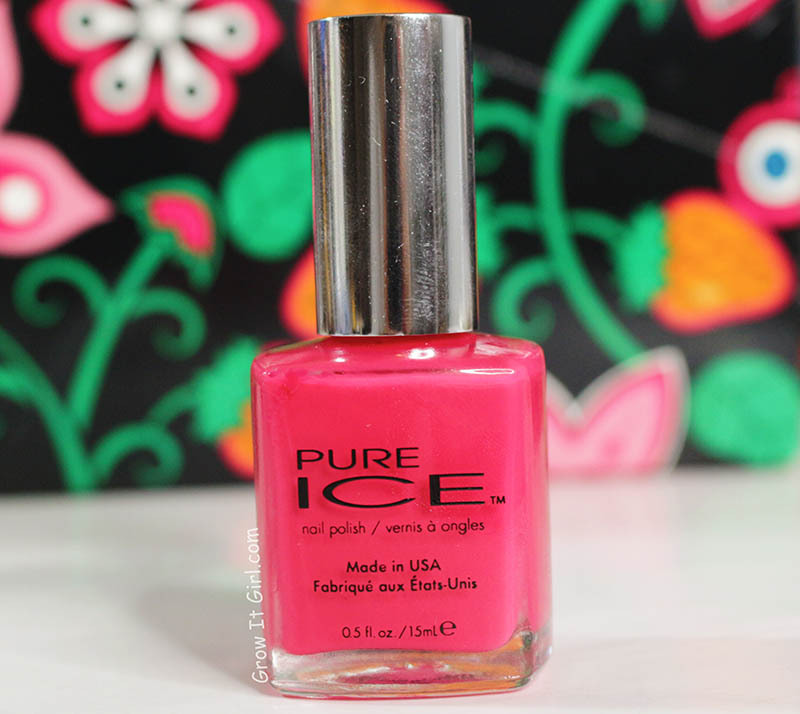 I am happy to report that Pure Ice made some changes to their formula because I received great coverage with just one coat of polish. Yes, I used one coat and the polish performed wonderfully. After two coats of polish, I was almost shocked. “This can’t be the same brand that I tried before!” Oh but it was! I decided to wear After Hours by Pure Ice without a top coat just to see what type of wear I would get this time around. Wow! It made it three days with my constant hand washing. You can barely see any signs of wear and tear. I could file my nails right at the tip and you would never know a thing. I’m impressed! It looks like I’m going to pick up a few more colors the next time I stop by Walmart. Sometimes second chances will change your entire view of a product or heck, even a person. That’s a very pretty polish!